The illegal reptile trade in Australia, including venomous snakes, could put our wildlife, the environment and human lives at risk, a new study has found. University of Adelaide researchers, supported by the Invasive Animals Co-operative Research Centre, have developed a model of the likelihood of establishment of alien species of snakes and other reptiles if they are introduced to the wild, accidentally or on purpose. The research has been published in the journal Conservation Letters. 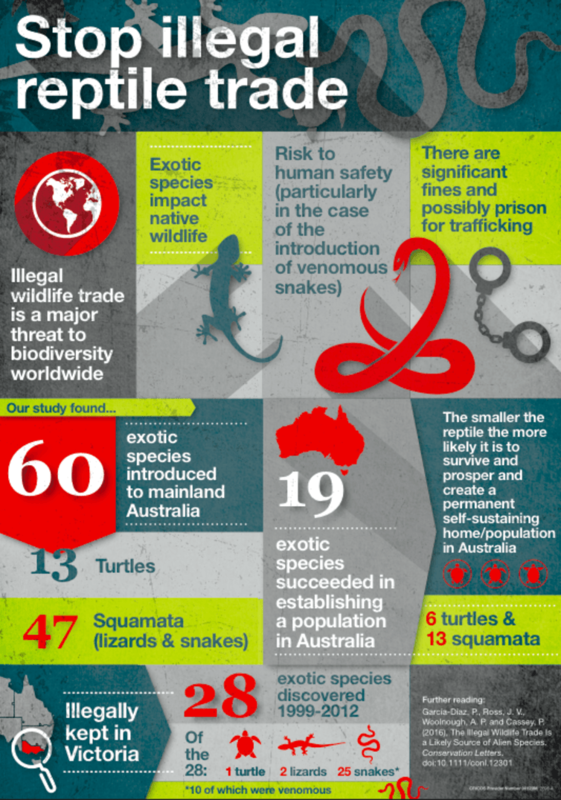 10 out of the 28 species screened – all species seized from the black market ­– were venomous snakes. 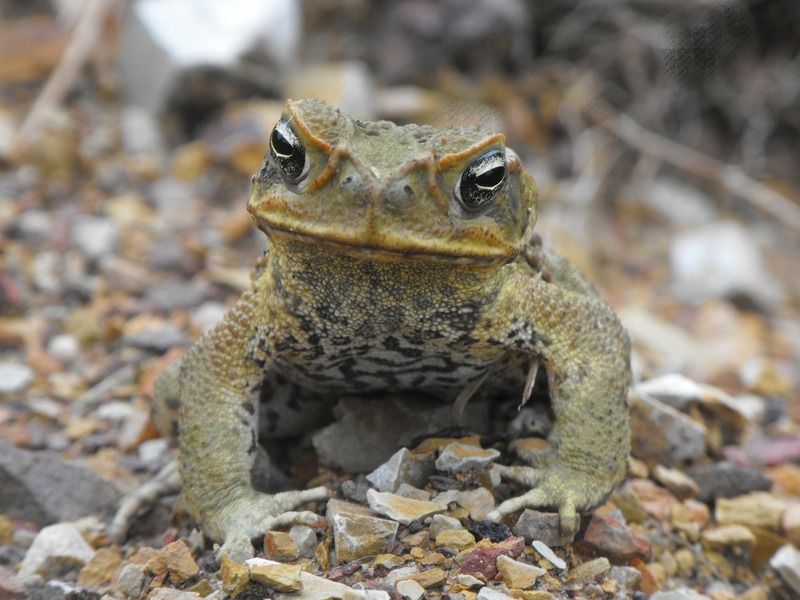 “Since 1999 alien reptiles (including snakes and turtles) have been the most common animals intercepted by various border and on-shore controls,” says lead author Pablo García-Díaz, a PhD candidate in the Invasion Ecology Group, University of Adelaide. This entry was posted in Conservation Science and Technology, Media Release and tagged alien species, illegal, Michelle Christy, Pablo Garcia Diaz, Phill Cassey, reptilet, snakes, trade. Bookmark the permalink.